Gotta' Love My Life! : Are you feeling lucky? 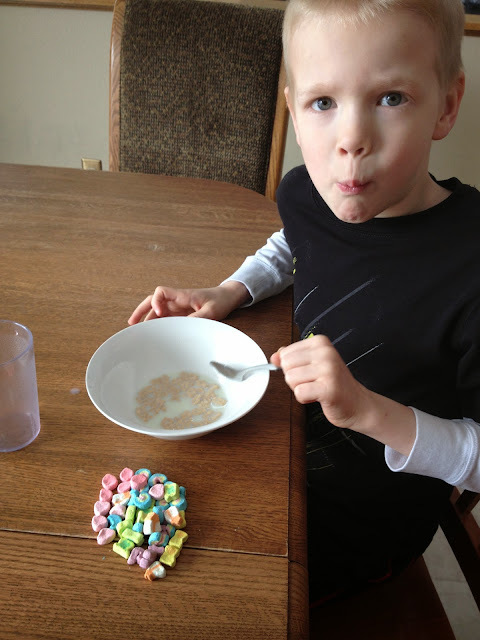 "First I'm going to count them, then I'm going to eat them!"